What makes the Silverado 1500 such a popular truck for Riverside drivers? The 2018 Chevrolet Silverado 1500 is a versatile American pickup truck. It's a well liked truck with a comfortable ride and quiet cabin, and it can transport your heavy loads. The starting engine is a 285-hp V-6, but if you need added strength, you can choose a 355-hp V-8 or a 420-hp V-8. It comes with several trims and engines, with maximum payload of 2,260 lbs. and maximum towing of 12,000 lbs., and all-wheel drive is an option on any model. Regular cabs offer 6.5-ft or 8-ft boxes, double cabs have a 6.5-ft box, and crew cabs have a 5'8" box or a 6.5-ft box. Gadget lovers can enjoy this truck’s integrated 4G LTE Wi-Fi and cord-free charging with a built-in charging pad in the center armrest. Shop our inventory of new Chevrolet Silverado 1500s in Riverside and select the color and trim that that will get the job done for you. See below for more information, or call us at (951) 643-7003 about buying or leasing a 2018 Chevrolet Silverado 1500. Are you in the market to upgrade your current vehicle? 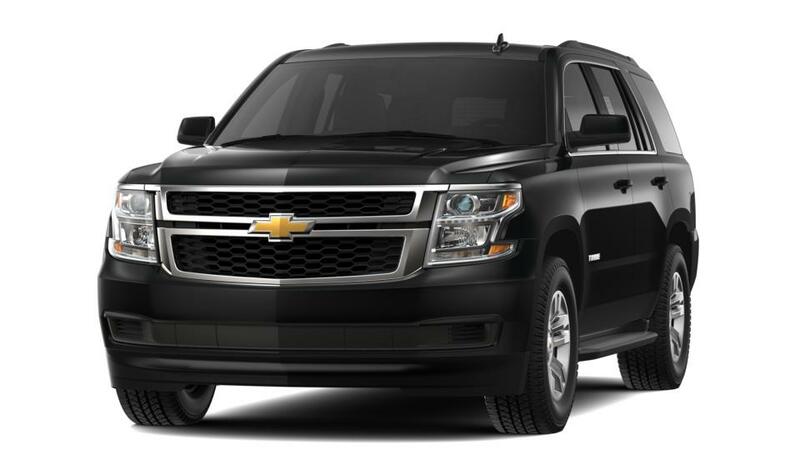 Riverside Chevrolet has a premier selection of well priced new Chevrolet Tahoe vehicles and other popular models for your driving needs. As a favorite new auto dealership in Riverside, CA, we proudly offer some of the best values on our top selling models of cars, SUVs and trucks, boasting the latest in design, technology and features. 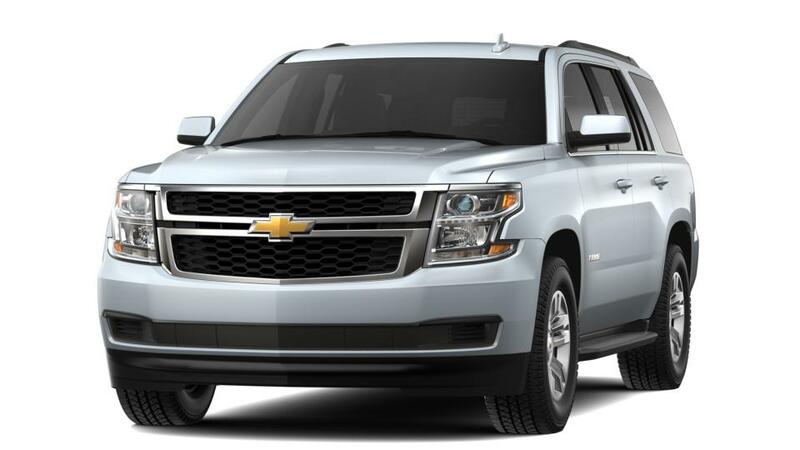 Come in today for a test drive in any of our featured Riverside new Chevrolet Tahoe vehicles on special or other new and used models that catch your eye available now at our popular dealership. For Riverside new cars, trucks and SUVs, the best deals are at Riverside Chevrolet.